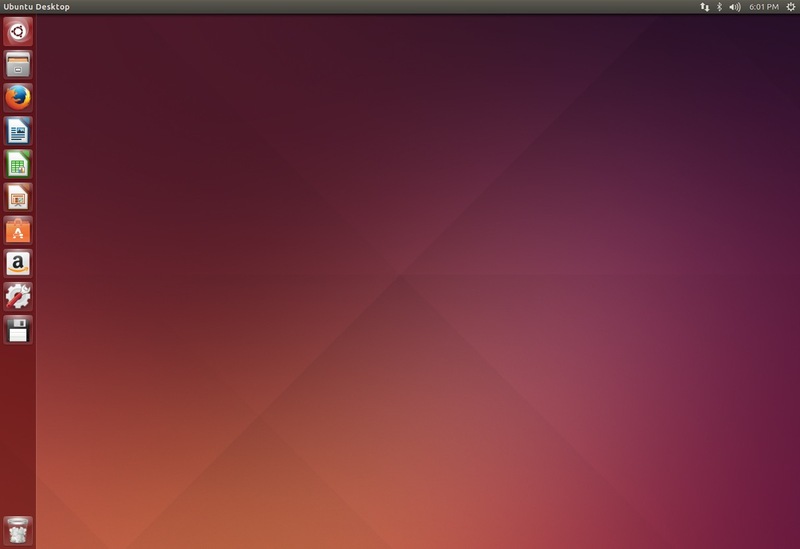 Ubuntu කියන්නේ හැමෝම දන්න Linux OS එකක්නේ. එකේ default එන්නේ Unity Desktop Environment එක. Desktop Environment එකක් කියන්නේ සරලව කියනවා නම් අපිට පෙන view එක. OS එක run වෙන්නේ ඊට යටින්. ඒ වගේම මේ Desktop Environment එක අපිට වෙනස් කරගන්නත් පුළුවන්. මේ කියන්න හදන්නේ ඒ වගේ ජනප්‍රිය Desktop Environment එකක් install කරගන්න විදිය; KDE. KDE කියන්නේ ගොඩක් ප්‍රසිද්ධ වගේම ගොඩක් දෙනෙක් use කරන DE එකක්. 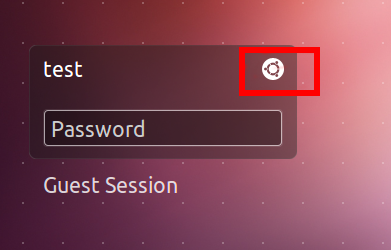 Ubuntu වල default එන Unity මෙන්න මේ වගේ. දැන් කරන්න යන්නේ මේ වෙනුවට KDE install කරගන්න එක. මෙතන click කරාම දැනට install කරලා තියන DE list එක එනවා. ඒකෙන් KDE select කරන්න. දැන් කලින් විදියටම password දීලා login වෙන්න. ඊටපස්සේ මේ වගේ UI එකක් load වෙයි. 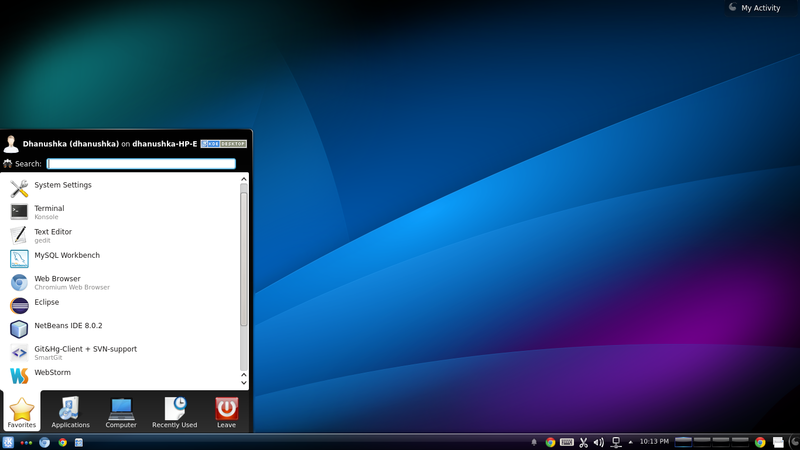 This entry was posted in FOSS, Knowledge and tagged foss, install, kde, linux, ubuntu by dhanush_c. Bookmark the permalink.